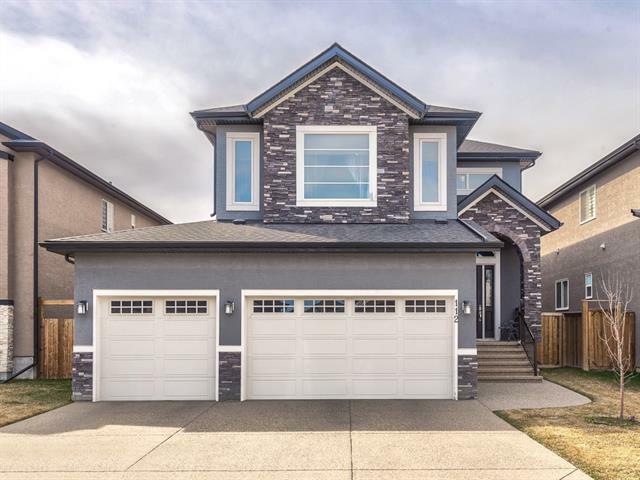 DESCRIPTION Welcome to this STUNNING home in Kinniburgh, Chestermere showcasing total of 6 bed, 3.5 bath, 3800 sqf of living space and a Triple Car garage!! The attention to QUALITY and DETAIL is like no other. 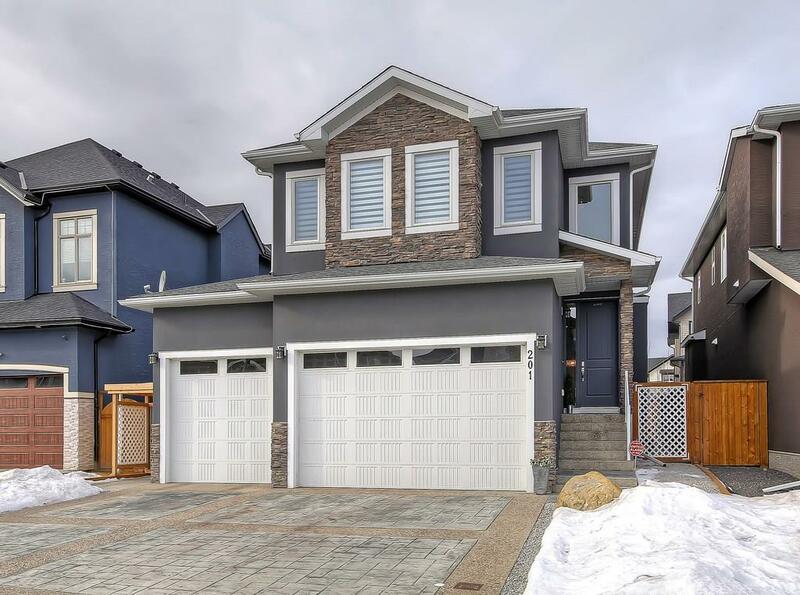 From the moment you walk in you will appreciate open lay out with 2 storey ceilings in a foyer and an spectacular Chandelier found only in homes of that caliber!! 2 sided fireplace between the family room and dining room gives you the luxury feel. There is a living room and den as well on the main floor. The custom kitchen includes a GAS stove, STAINLESS STEEL appliances, and a huge QUARTZ island. There are 4 bed upstairs including laundry plus a Bonus room. Tons of built-ins, 9 foot ceilings, 8 foot doors, extensive tile through out, acrylic stucco. Side entrance access to a lower suite with a 2 bed, a 2nd kitchen and a rec area!! The STAMP concrete work from the TRIPLE CAR DRIVEWAY, and the back PATIO make this home stand out amongst the others in the area. Access to walking paths,pond and Chestermere lake! 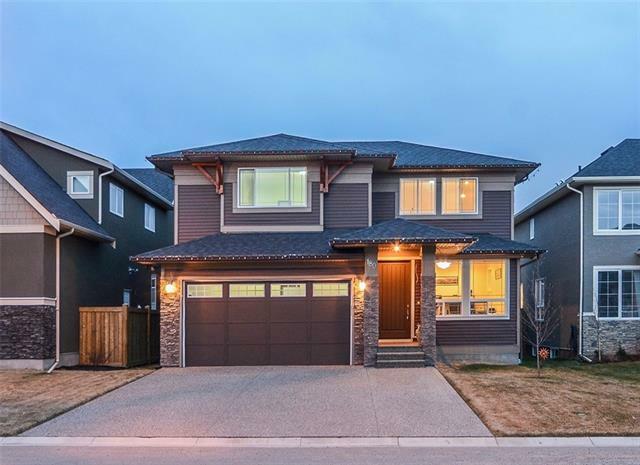 Home for sale at 201 Kinniburgh Ci Chestermere, Alberts T1X 0P8. 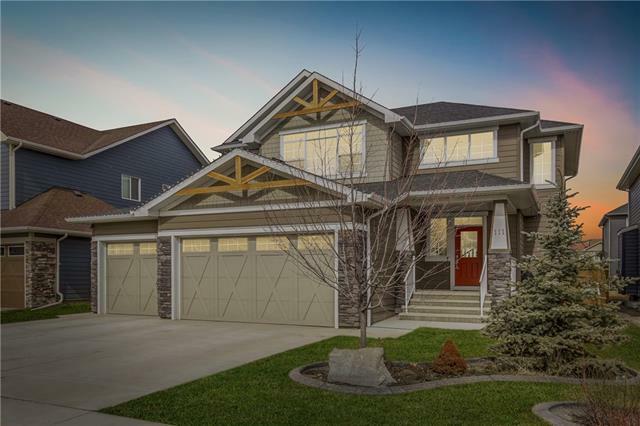 Description: The home at 201 Kinniburgh Ci Chestermere, Alberta T1X 0P8 with the MLS® Number C4225039 is currently listed at $699,900.